How do I find out if you have a specific video? - Ask Us! Q. How do I find out if you have a specific video? I would like it in streaming format if possible. 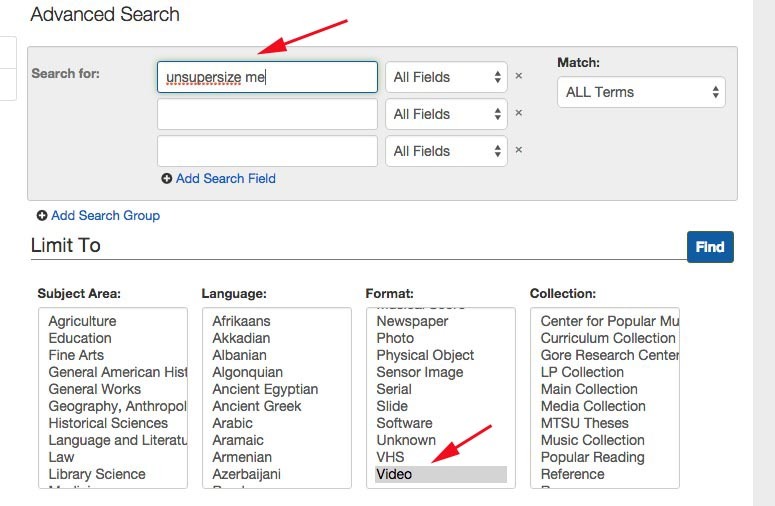 To locate a film/documentary, use the Library Catalog Advanced Search. 1. 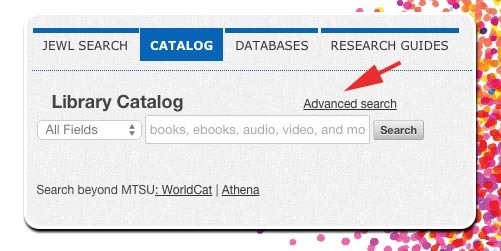 Go to the Library home page. Click on Catalog. Choose Advanced search. 2. 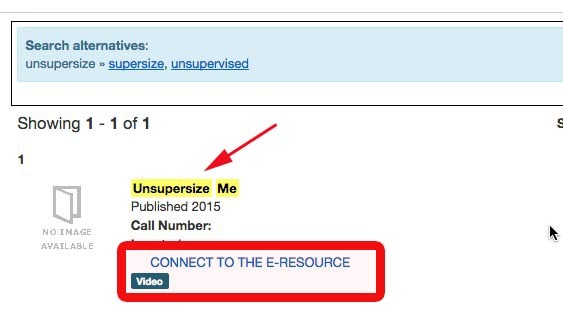 Type the title of the film or keywords and limit to video from the format box.